But what about Ulta's own product line? 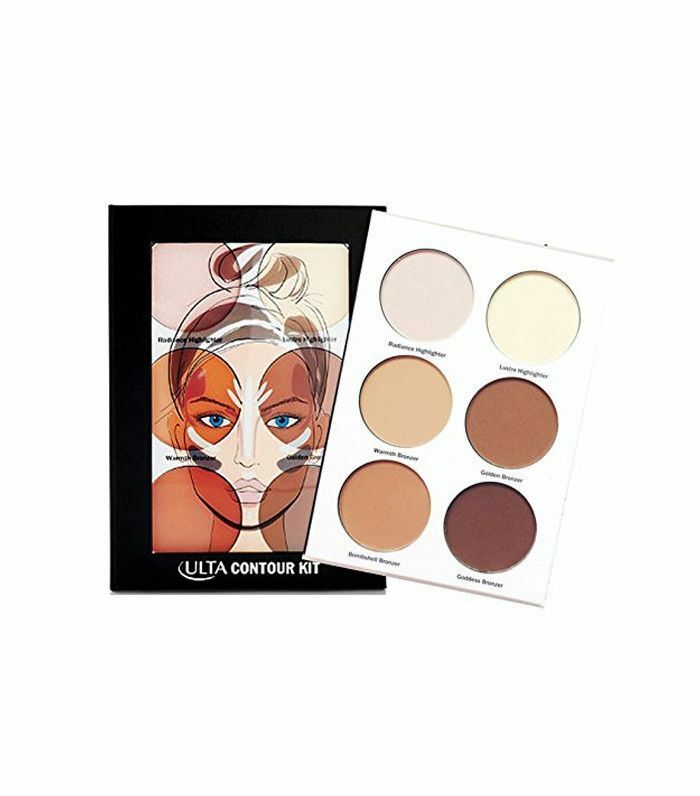 We've talked about how underrated Sephora-brand products are, so we were interested to see if the same goes for Ulta's affordable in-house collection. 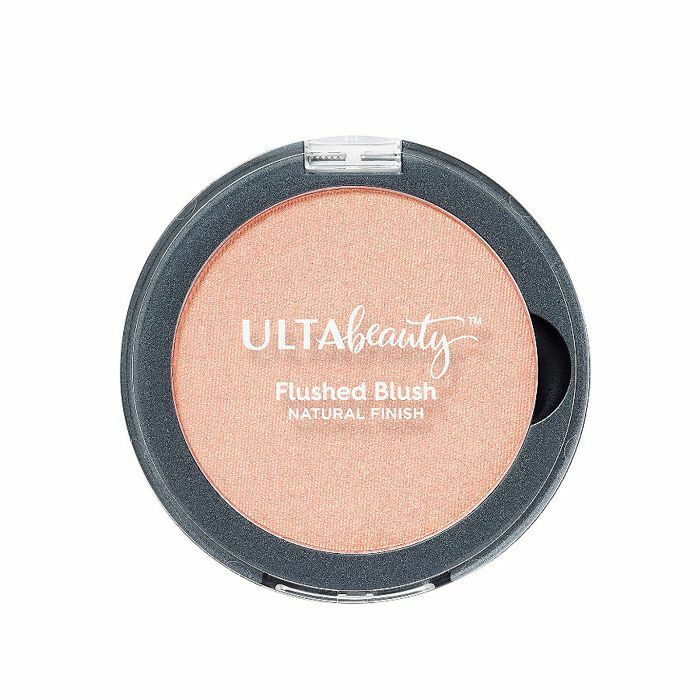 We gathered a group of discerning beauty gurus from our office, women who have no patience for low-quality makeup, to review the top 10 best-selling makeup products from the Ulta range. Some hit it out of the park, and others not so much. 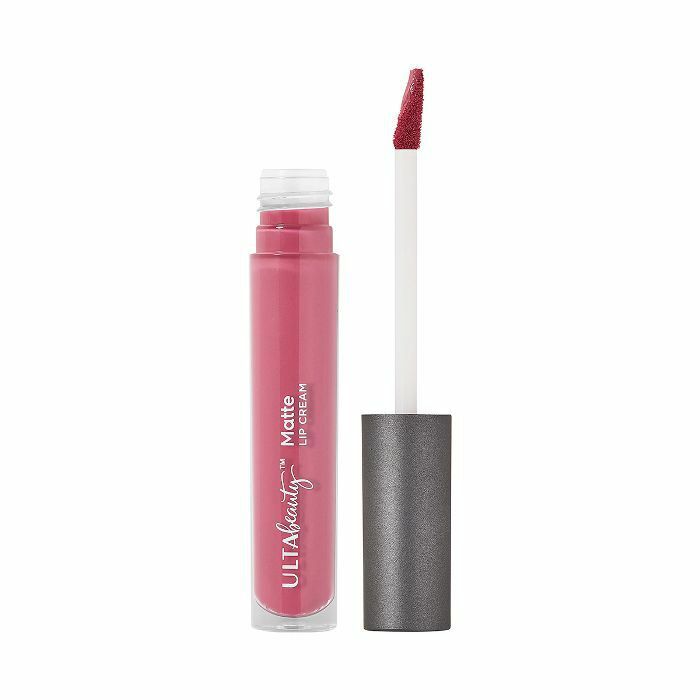 Want to know which Ulta-brand products we love most? 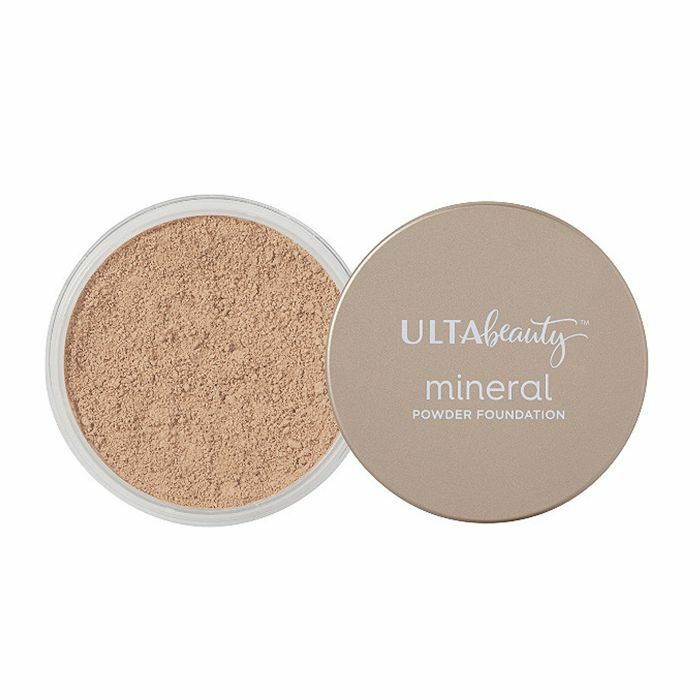 Keep scrolling to read our honest Ulta makeup reviews. 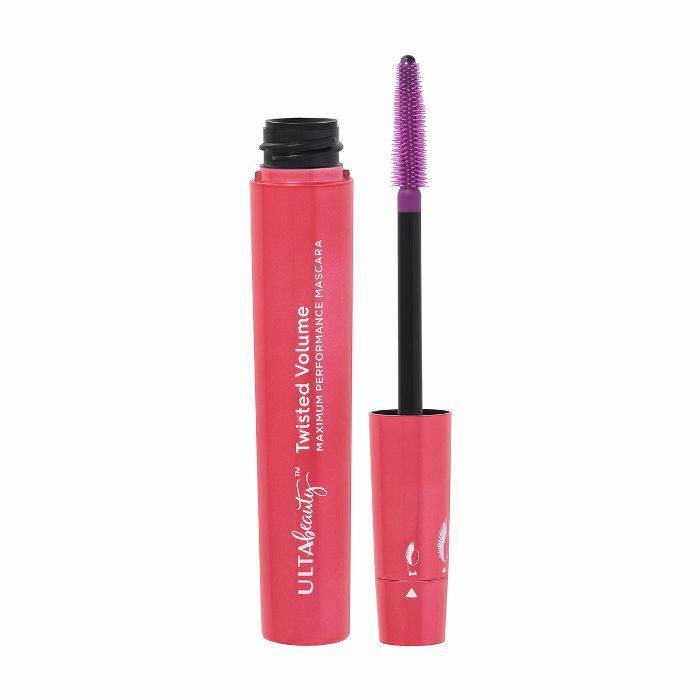 "The coolest part about this mascara is that, as its name suggests, you can twist the tube to change the shape of the wand from straight to coiled. There are four settings to the wand shape, which promise to increase the drama of your lashes with each one. I found that the first setting where the wand is straight and thick with small bristles creates the most flattering, separated look. The final setting, where the wand is completely coiled, made my lashes a little too clumpy for my liking, but it might work better for someone who already has thick lashes. "I was already in the market for a sparkly (but not too sparkly) purple eye shadow, so I was excited to try Ulta's shadow in Hopeless Romantic. They have a very pretty selection of these eye shadows, which come in matte, shimmer, and glitter finishes, and mostly neutral or muted colors. I know 'glittery' eye shadow sounds risky, but when applied, this appears more iridescent, which was lovely. It goes on sheer at first, so you have to build it up to get a high-impact look. (I also recommend wetting it if that's what you're going for.) 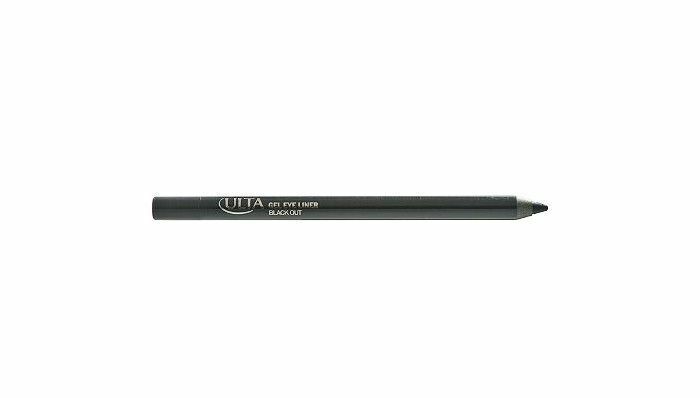 But it blends very well, and as an everyday eye shadow, I definitely recommend it. Obsessed with all things Ulta? 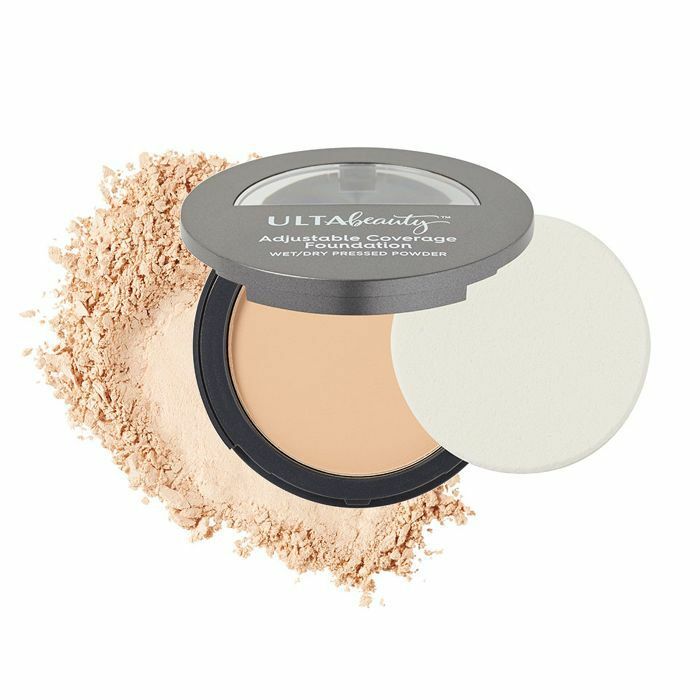 Next, read eight Ulta shopping secrets you're not supposed to know.